This study attempts to investigate the effects of maternal agricultural production on Population Growth in Cameroon. We have as objectives: (a) explore the determinants of Women in Agriculture, (b) assessed the effects of women working in Agriculture on population growth and (c) derived policy implications on the basis of our analysis. To tackle these objectives, we shall make use of instrumental variable (2SLS) model. Empirical results are based on 2011 Demographic and Health survey collected by the government’s statistics office and Department of statistics of the Ministry of Agriculture and Rural Development. Regarding the determinants of women participation in agricultural production, we observed that mother’s health status, farm size, mother’s education in complete years, urban residence and married women are positively and significantly correlating with women participation in agricultural production. We observed that women participation in agricultural production strongly affects population growth. Other factors positively affecting population growth in Cameroon include mother’s age in complete years, family size, married mothers and father’s presence in the house. This is a gateway towards economic growth, food security and poverty alleviation in Cameroon. 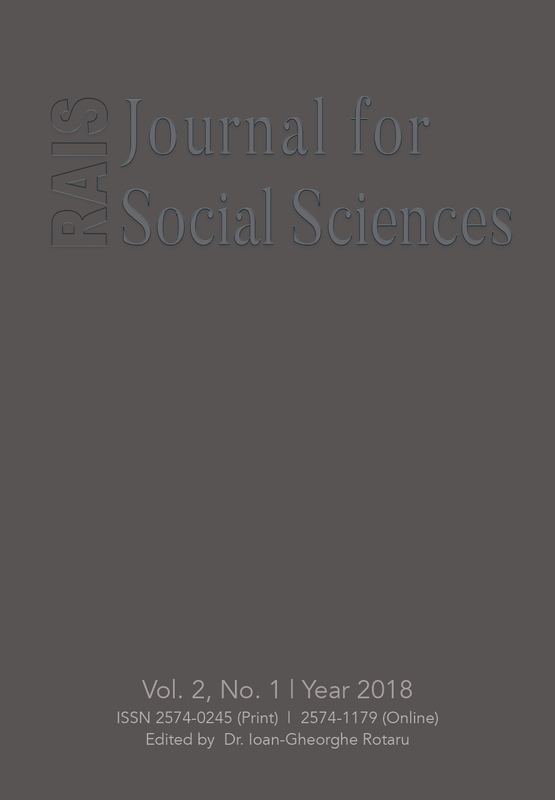 Authors who publish with this journal agree to the following terms: RAIS Journal of Social Sciences is given by the author the right of the first publication with the work simultaneously licensed under a Creative Commons Attribution License that allows others to share the work with an acknowledgment of the work's authorship and initial publication in this journal. Authors retain copyright. If the author cites from his own article published in RAIS Journal of Social Sciences, then he is encouraged to cite the name of the RAIS Journal of Social Sciences, volume, and page. Authors are permitted and encouraged to post their work online (e.g., in institutional repositories or on their website) prior to and during the submission process, as it can lead to productive exchanges, as well as earlier and greater citation of published work (See The Effect of Open Access). This journal provides immediate open access to its content, in this way, we make research freely available to the public and support a greater global exchange of knowledge.